Going to the supermarket isn’t one of the most exciting tasks in anybody’s day, in fact, for some, it can be torturous. For one young man with autism, a trip to the supermarket can be quite stressful. However, he was about to meet a young man who changed his shopping experience forever. Throughout the hustle and bustle, Jack Ryan from Baton Rouge, Louisiana, who suffers from autism finds supermarkets stressful. But with his sister and dad by his side, he manages to get through the experience. 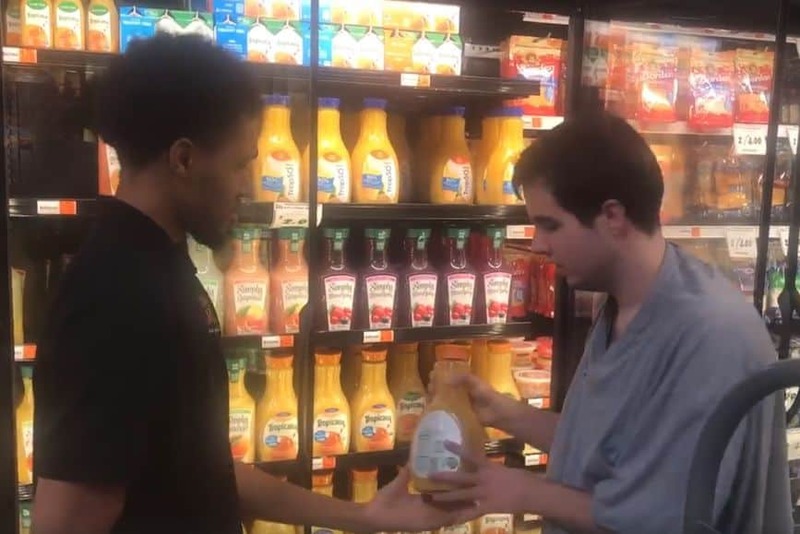 A heartwarming video has started making waves on the internet where we see this young autistic shopper meet somebody who really took the time to help. Jack’s autism is quite severe so he finds social interaction really challenging. But there’s one thing he does like to put his focus on – cold beverages. So when Jack’s sister Delaney Alwosaibi spotted her brother stacking drinks in a supermarket she was overwhelmed. But it wasn’t Jack she was focusing on, it was a young man named Jordan Taylor. Jordan Taylor who is an employee of the Rouse’s supermarket noticed that the autistic shopper was watching him stack the shelves and fill the fridges. Something in the back of my mind was just like, ‘ask if he wants to help you’. I was just happy that I could make someone else happy and make their day. Jordan noticed that Jack was interested in what he was doing, so he asked if he wanted to help him out. Delaney and her dad were blown away with Jordan’s patience and kindness. He let Jack help stack the fridges for a full hour. We all know autism makes going out difficult, and sometimes grocery stores can be a challenge. This young man took the time to slow down and allow Jack Ryan to help for over 30 minutes, guiding him as he finished his task. Jordan showed Jack around the store, handing him products to place on shelves. Jordan let Jack go at his own pace and at no point did he try and leave. He could have ignored him. He could have made an excuse and said he couldn’t allow him to help. Instead, he let him have his moment and in turn gave my family a moment we will never forget. When Delaney got to talk to Jordan, she learned that he wants to become a teacher one day. Delaney then set up a GoFundMe page for him. It has already made $25,000 of the $30,000 target in just 24 hours. Jordan Taylor, an employee of a local supermarket, invited my little brother, Jack Ryan, to help him stock groceries. Jack Ryan, or “Ziggy” as I call him, is diagnosed with autism and often becomes fixated on things. Jack Ryan was watching Jordan stock the coolers when Jordan asked Jack if he’d like to help. The smile on Jack’s face said all of the words that he couldn’t. Jack and Jordan stocked the coolers as a team, Jordan encouraging Jack Ryan as he finished each task. Jordan told me he loves math and would like to possibly be an educator someday. All I know is, whatever he decides to do he will excel! Thank you to Jordan for what you did for our Ziggy, we will never forget! 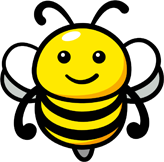 It just goes to show that giving a little love can be a rewarding experience for all those involved. Naturally, Jordan’s mother is very proud of her son.